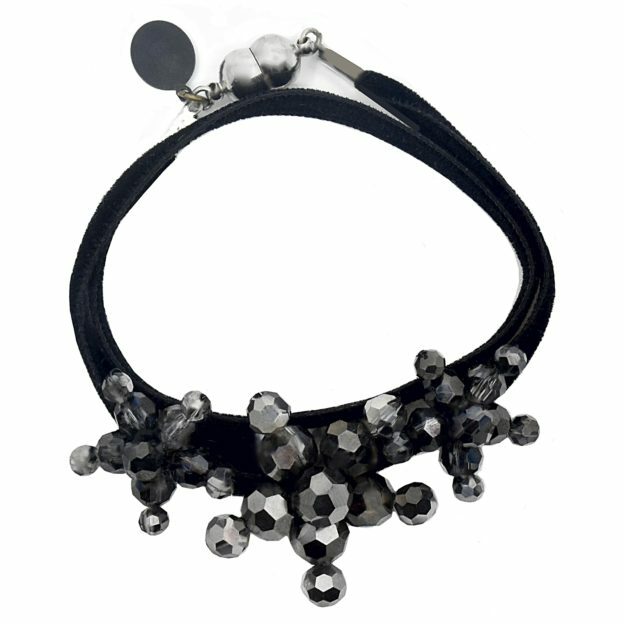 This sparkling POPVELOURS velvet bracelet SILVER is a beautiful combination of velvet and brilliant crystal jewels! 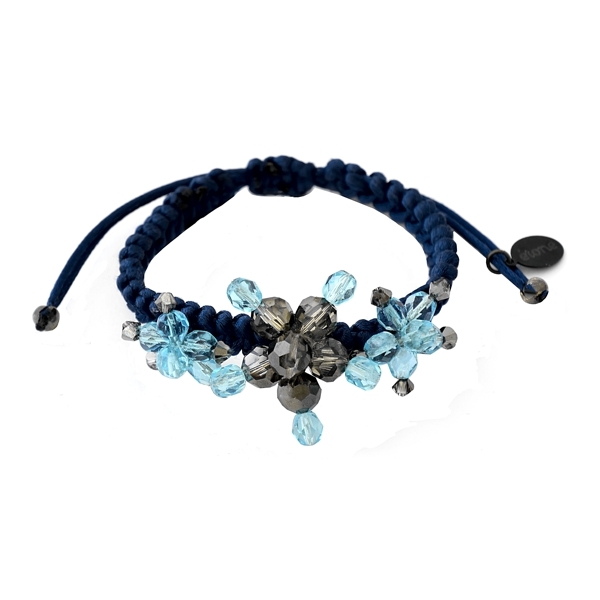 Each POPVELOURS bracelet is embellished with exclusive flower jewels handcrafted with Swarovski crystals. 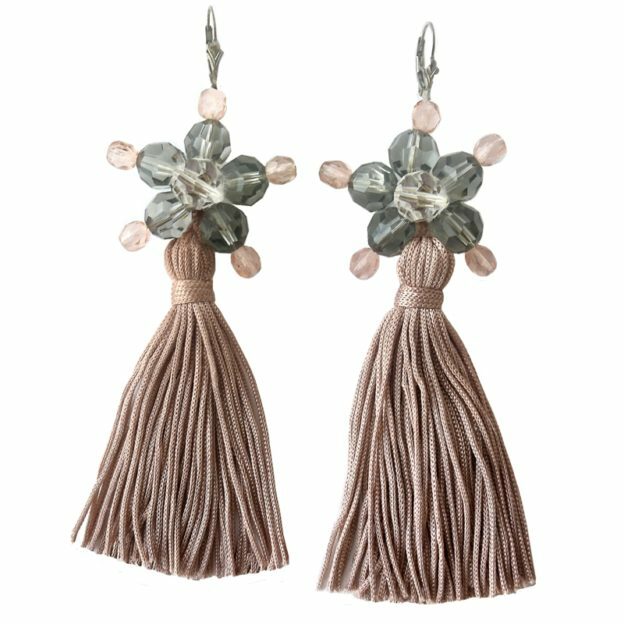 The crystal jewels can be moved along the velvet ribbon as your style expression desires. 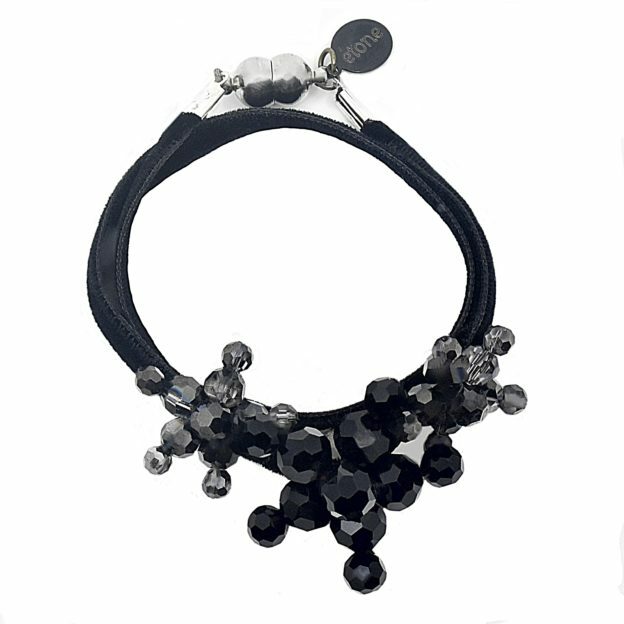 This POPVELOURS velvet bracelet SILVER looks fabulous on its own or stacked with other styles. PopVelours velvet bracelets create an instant effortless but noticed look! Style advice: wear it to work with a silk blouse then later out to dinner! Category: Bracelets. Tags: bracelet, crystals, jewels, Swarovski.